During the boom, most Calgary homes were built quickly with average fixtures. 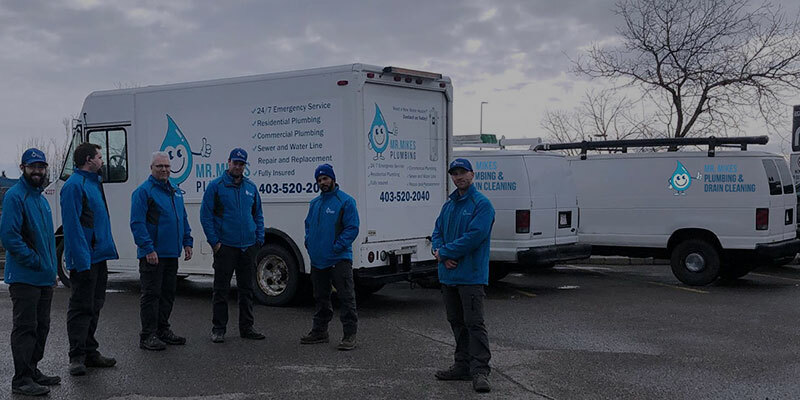 Leaks repair Calgary are common in the bathrooms and at the kitchen sink so be on the look out for mold as a sign of an unexposed leak. Silicone is a common repair product for minor jobs so in some cases it is best to start there. 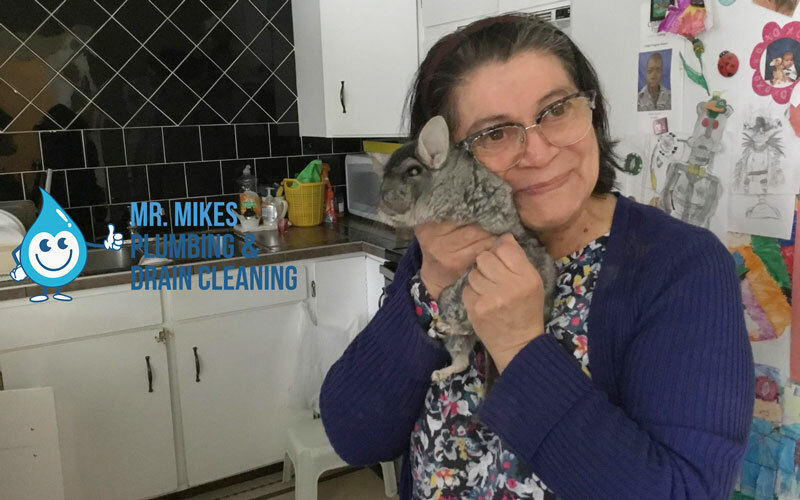 When mold occurs contact the professions for your health and homes sake. 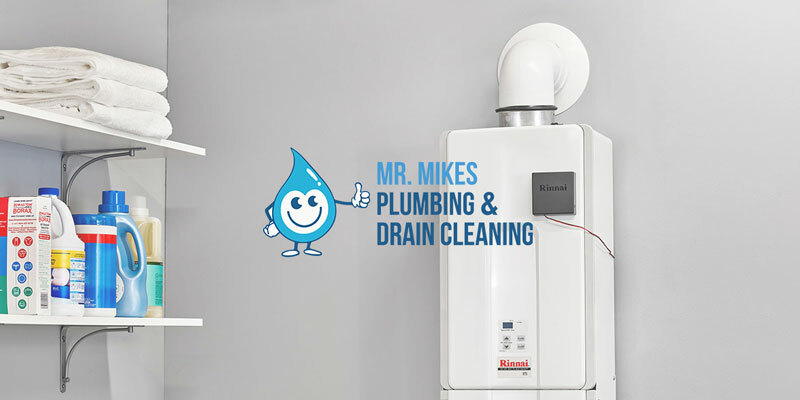 Plumbing problems only get worse when left alone, never better so take care of them today. Outdoor plumbing problems show when the utility bill goes up or a puddle appears. It is common that leaks will originate in areas below cement slabs. In these cases our trained professionals and specialized equipent are needed to get the job done. Remember to shut off the the water main in the front of the home when there are large leaks. Never forget the obvious in a water emergency plumbing Calgary. If you can’t easily shut the water down to an area that is leaking, go out front in most cases, locate the main water valve, and turn it clockwise to turn off the water. Then call us to send a professional over immediately. A great way to save on your water bill is to install a drip system. Drip systems will save you money on your bill by using the water in a more efficient manor than if you were to spray directly onto the area. Bubblers and sprinklers wet the entire area. Drip systems deliver the water to the roots. Be sure to hire professional landscapers or plumbers like us to install your home sprinkler and drip systems. If you have a backyard with sprinklers, drip and myst systems throughout, be sure to have them properly installed and maintained. Improper installation of pipe joints will result in plumbing problems down the road. Another way to save money is to simply brush or broom your driveway and walkways instead of washing them with the hose. Leaks in the yard can cost appear months before you see signs on the surface. Pay attention to your water utility bill to look for large, unwarrented increases in your monthly water use.